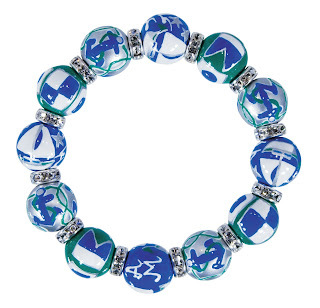 Nautical by Nature: Angela Moore: America's Cup nautical bracelet! This is the perfect nautical bracelet! I love it, thanks for sharing. I agree - Pretty bracelet!